Pedregal is an exclusive residential and resort community on the southern edge of Cabo San Lucas, Mexico. 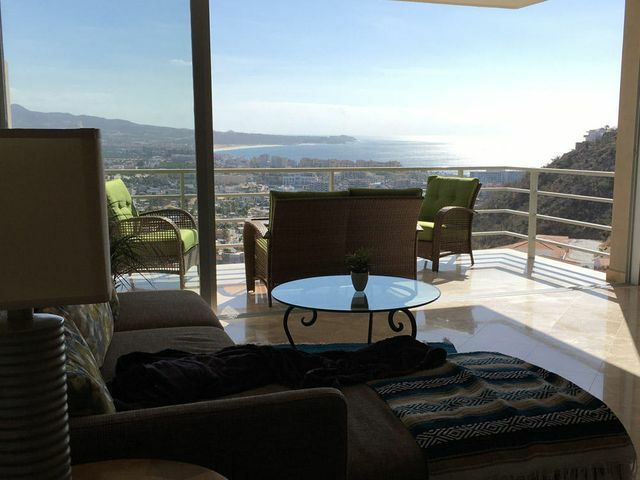 Pedregal is a coastal community with fantastic ocean views, amazing mountain landscapes, and direct beach access. 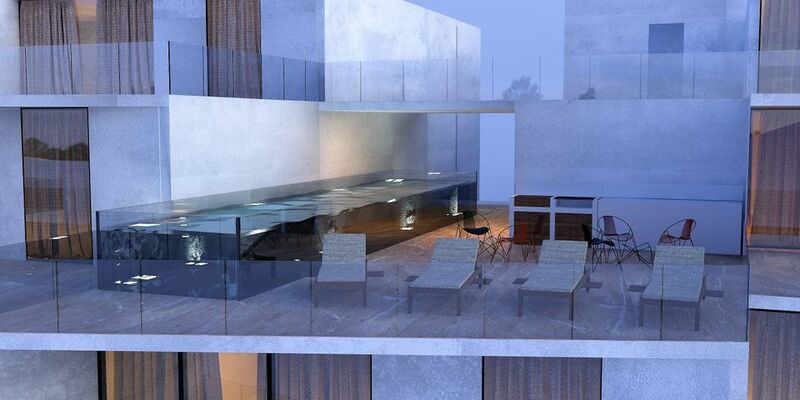 The neighborhood was designed to provide a private luxury living experience for guests and residents. The community features a combination of residential properties, luxury beachfront resorts, private villas, and upscale condominiums. 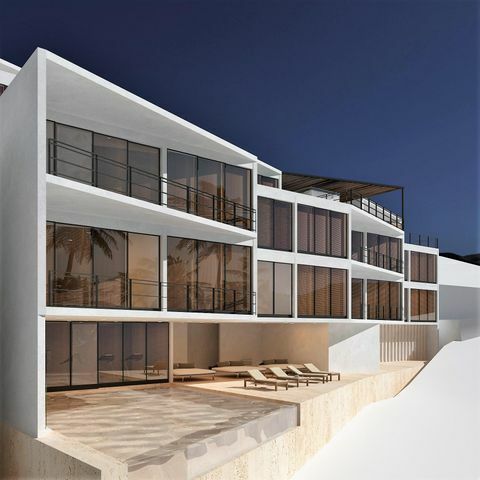 The area is known as the Hollywood Hills of Cabo San Lucas, has developed into a beautiful residential neighborhood with many properties available for purchase. 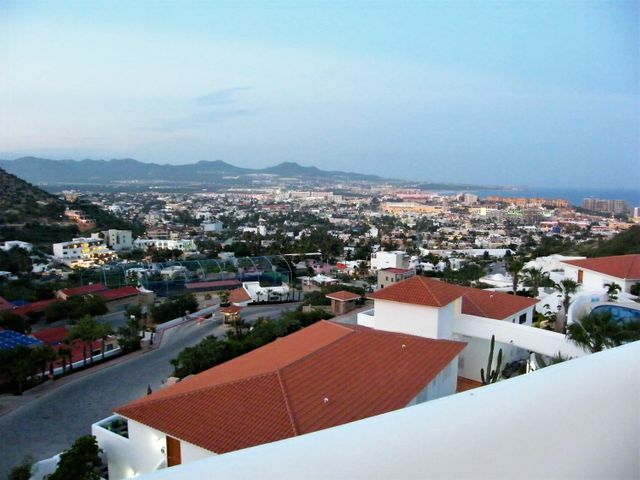 Real Estate in the area includes open lots, custom-built homes, swimming pool homes, unique contemporary homes, low-density condominiums, and luxury properties. 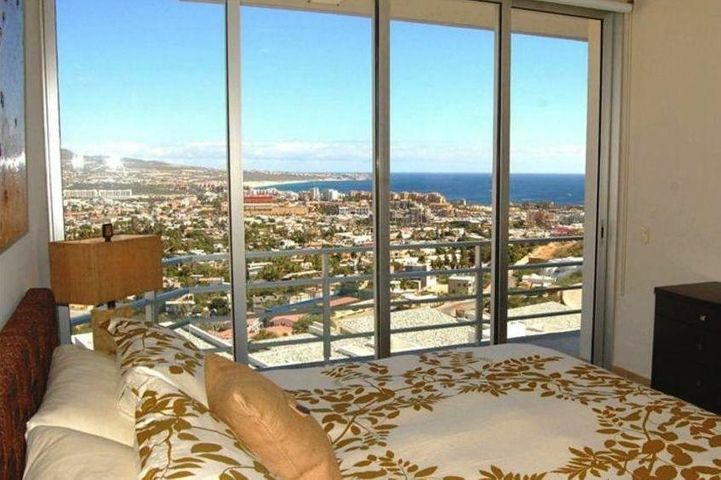 If you are looking to own a piece of paradise, Pedregal has the dream home for you. 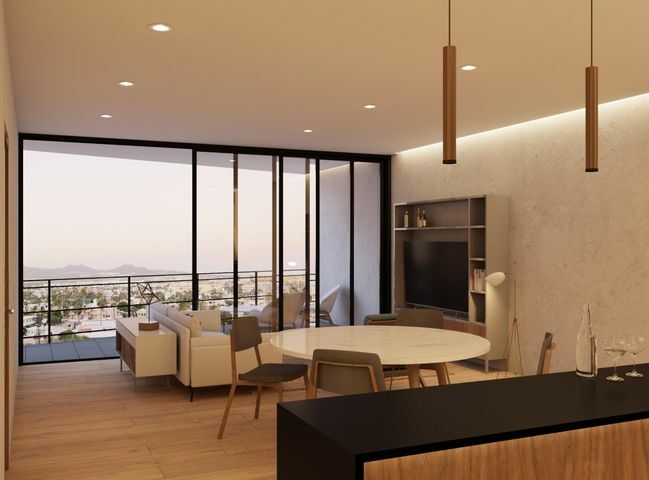 The Pedregal Community in Cabo San Lucas offers a variety of luxury amenities and recreational facilities for residents living in the community. 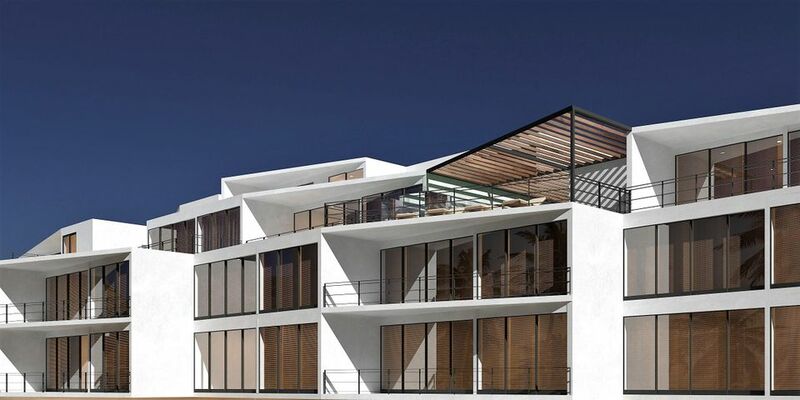 Residents can access the The Spa at Pedregal, a premier spa facility located high above Pedregal facing the Pacific Ocean including a cafe, exercise and swimming facilities. Services provided include massages, facials, body scrubs, manicures and pedicures. Residents can also access the Pedregal Tennis Center, a premier sports complex perfect for fitness enthusiasts who want to stay active and have fun. The center features tennis courts, a soccer field, gym, yoga studio, and showers. The neighborhood has direct access to the beach where you can have a fun day out with the family. There are many hiking and walking trails where you can visit cliffs that provide stunning views of the ocean. 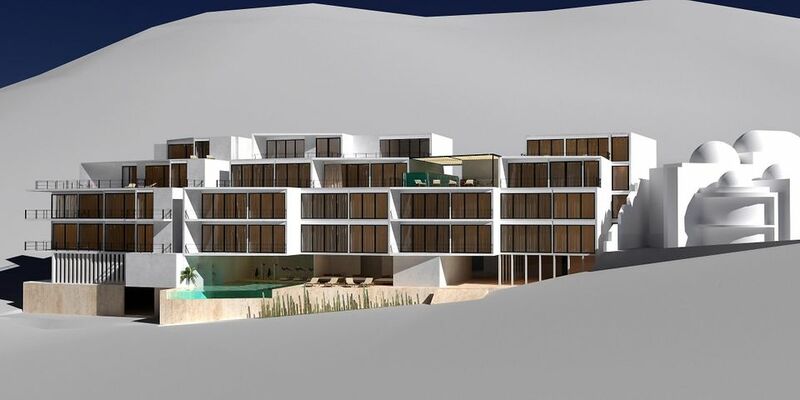 The area has several world-class resorts that offer fantastic luxury amenities including The Resort at Pedregal, a premier resort hotel with a private tunnel entryway. 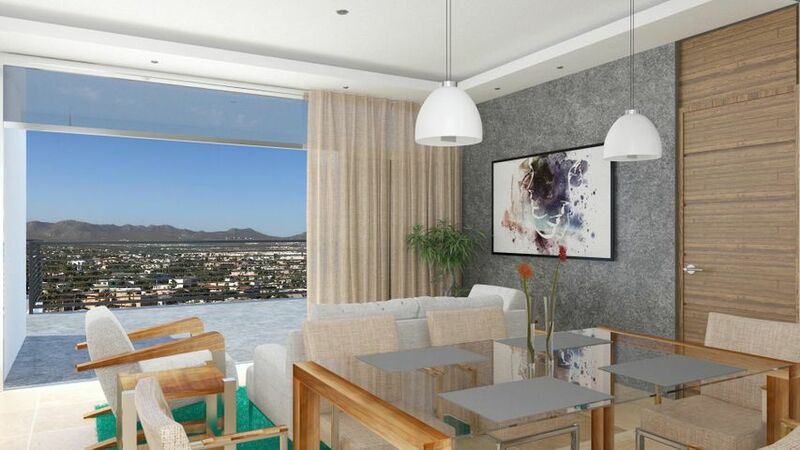 Pedregal is a gated community with guarded entrances and 24-hour security. Families looking for a relaxing home right in the heart of the city will love living in this neighborhood. 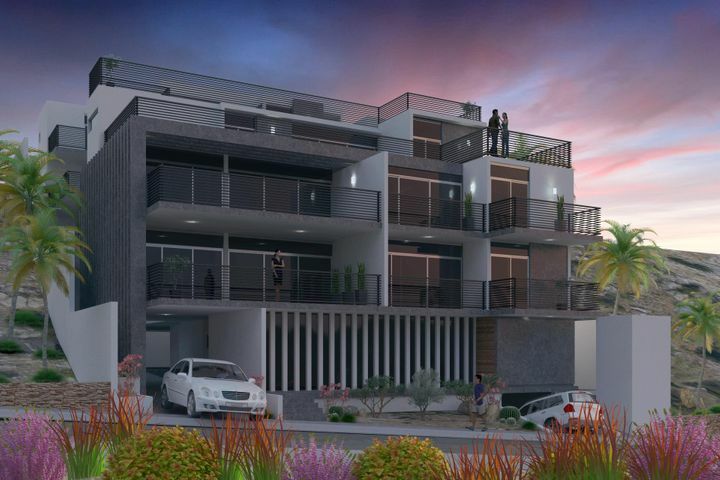 The Pedregal neighborhood has easy access to an excellent school that serves children in the community. The Colegio El Camino north of Pedregal offers classes for students from nursery up to high school. There are also other schools within the city center including private and international schools for foreign residents.